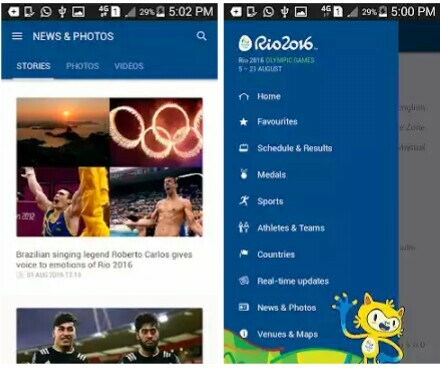 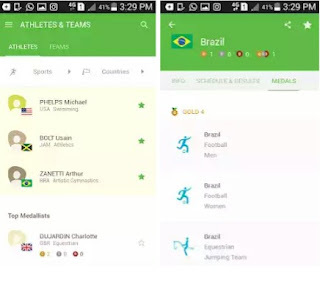 Google has developed an app specially design for the Rio 2016 Olympics taking place in Brazil. 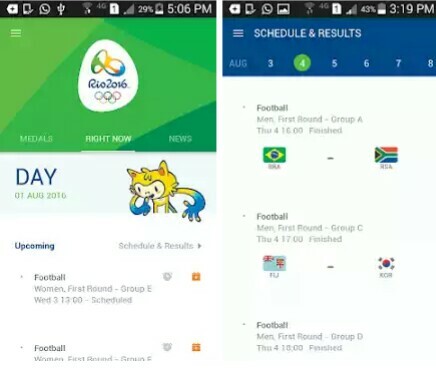 Google announced that the app has features which enables the user have a great feel of the Olympics on the go, using their mobile device. 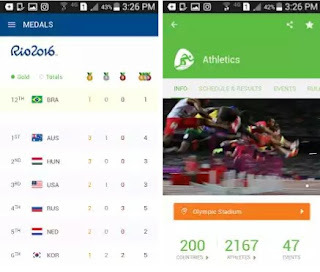 This app can tell you the national medal count/table, who won a particular competition, and the schedule of upcoming events. 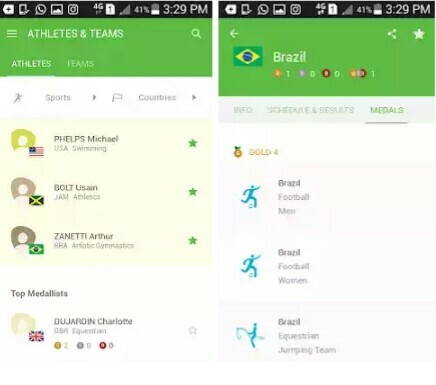 Users can now easily find information on the Olympics in search, including details on athletes and can sign up push alerts for automatic notifications through the Google app available for Android and iOS. 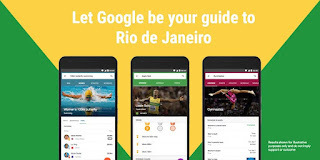 Users can also watch event highlights from selected broadcasters in more than 60 different countries on YouTube, along with mobile live streams from 15 YouTube Creators who have been chosen by Google to cover the Olympics in Rio de Janeiro. 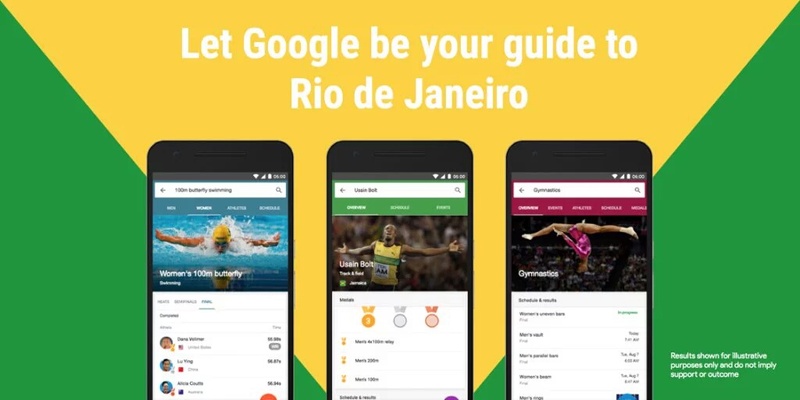 Another feature in the Google app is Google Street View, which features highlights and major landmarks across Rio, including both tourist destinations and Olympic venues, without stepping foot outside your home.